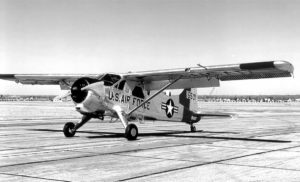 At about 3 p.m. on December 6, 1970, a Rhode Island Air National Guard De Havilland U-6 Beaver aircraft, (Ser. No. 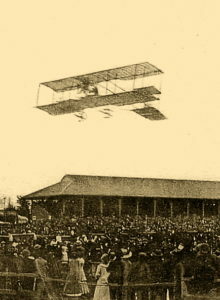 0-16489), took off from Burlington Airport with five men aboard bound for T.F. Green Airport in Rhode Island. It was snowing heavily at the time with 20 mph winds. Immediately after take off the pilot, Lt. 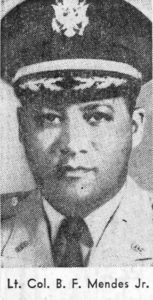 Colonel Benjamin F. Mendes, radioed Burlington tower that some radio directional equipment had suddenly become inoperative. Moments later the plane crashed in a wooded area about a half-mile from Interstate 89. Six youths who were riding in a car on the interstate at that time reported that they saw flames coming from the De Havilland as it was going down. All five men perished in the crash. Roger Baron, 42, of Laconia, New Hampshire. Charles Larsen, 32, of Bedford, Massachusetts. Raymond Maher, 37, of Lincoln, Massachusetts. Louis Pappas, 39, of Framingham, Massachusetts. Lt. Col. Mendes, a native of Rhode Island, was assigned to the First Army at Fort Meade, Maryland, but at the time of his death was living with his family on Long Island, New York, while studying for an advanced degree at Pratt Institute in Brooklyn, New York, under a program called “Operation Bootstrap”. As a military pilot, Lt. Col. Mendes was required to fly a minimum of four hours a month to maintain his proficiency rating, which was a common practice for pilots not assigned to active flight duty. As such, arrangements were made for him to use the De Havilland belonging to the Rhode Island Air National Guard to make the flight to Burlington. He’d made the flight from Rhode Island to Vermont alone, and picked up the passengers before leaving Burlington. 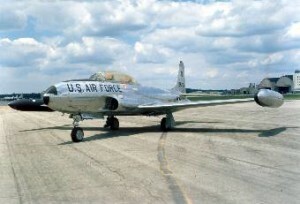 On August 19, 1964, a Lockheed T-33 Shooting Star trainer-jet took off from Hanscom Field in Bedford, Massachusetts, for a training flight to Pease Air Force Base in Newington, New Hampshire. During the flight, the aircraft crashed and exploded into a hill known as Mount Ararat near Springfield, Vermont, about 75 miles northwest of Bedford, Mass. Wreckage was scattered over a half-mile. Captain Robert L. Wessell, age unknown, of Watertown, Mass. and Bakersfield, Calif.
Major William C. Smith, age 38, of Lexington, Mass., and Oak Park, Ill. He’s buried in Arlington National Cemetery. major Smith was survived by a wife and daughter. Very little information seems to exist relating to this accident. The information was released in a small Associated Press article that also included two other military plane crashes; one in Boston, and the other in Rhode Island. On June 28, 1942, an aircraft piloted by C. N. Pate, of the Royal Canadian Air Force, crashed and sank in Lake Memphremagog, off shore from Newport, Vermont. The pilot did not survive. 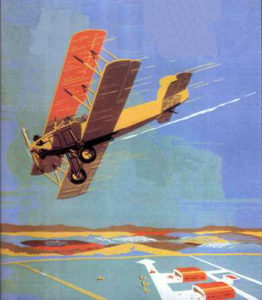 The type of aircraft, the pilot’s full name, and rank, were not specified. Only that he had flown out of Hubert Field in Quebec. Lake Memphremagog covers about 40 square miles, and straddles the Canadian and United States border, most of it being in Canada. 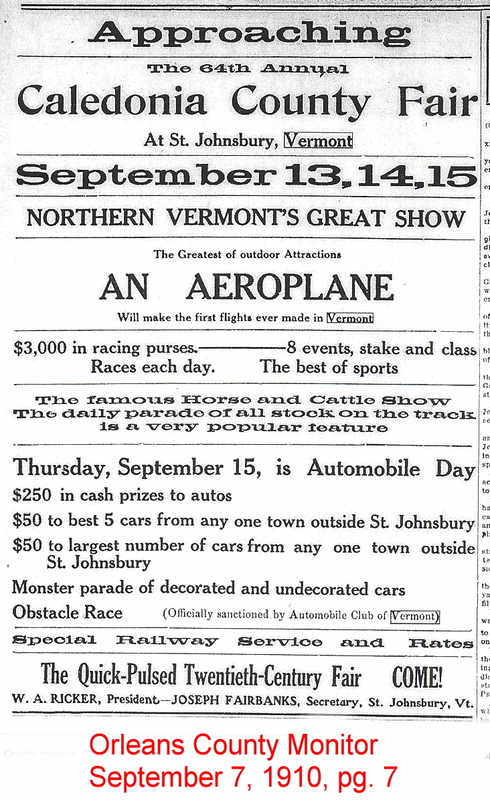 The following information was supplied to New England Aviation History by Mr. David Archer. Thank you Mr. Archer. The full name of the pilot was Roy Nelson Pate, age 22, of Toronto, Canada. He was born June 12, 1920, and was only 16 days shy of his 23rd birthday. He enlisted in the Royal Canadian Air Force on August 22, 1941, and is buried in Toronto (Resthaven) Memorial Garden; Ontario Canada. Newport, Vt., June 28 (AP) – An airplane plunged into Lake Memphremagog within sight of this town today, and the body of a Royal Canadian Air Force flier was recovered later by a diver. The plane went into the lake about four miles from here and a half-mile from shore, close to the Canadian border. Oliver Packer, a Newport fire department diver, operating from a special diving raft towed by a United States customs boat, said he found the flier’s body jammed in the cockpit of the plane, which was submerged in thirty feet of water. There was no indication that more than one man was in the plane. On May 18, 1949, a flight of twelve F-47 National Guard aircraft was scheduled to depart Burlington Airport for a formation training flight. The formation was to be led by Major Carroll A. Prybylo, 28, piloting F-47 (#45-49545). 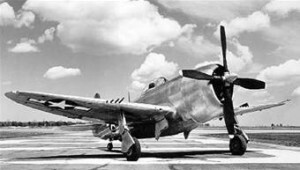 The F-47 was the new designation assigned to the P-47 Thunderbolt used by the Army Air Force during WWII. By 1949 they had been relegated to National Guard status. After pre-flight preparations, the flight was cleared for takeoff on runway 15, with Major Prybylo going first. According to witnesses, it appeared that the major’s aircraft wasn’t traveling as fast as it should, and didn’t become airborne until it had used up 4,000 feet of runway. Even then, the aircraft appeared to have trouble climbing, and only reached an altitude of about 24 feet. It continued on for 608 feet from the end of the runway where the left wing and left horizontal stabilizer struck some trees 15 feet from the tops. The wing and stabilizer were torn away and the plane crashed and exploded. The plane crashed in an area of rough terrain which made it difficult for rescue and fire personnel to reach the scene. Due to the total destruction of the aircraft and subsequent fire, investigators were unable to determine a definite cause of the accident. Major Prybylo was born in Walpole, New Hampshire, on December 17, 1921, and entered the service in March of 1942. After receiving his pilot’s wings on January 4, 1943, he was sent to the European Theatre and flew numerous combat missions during WWII, earning the Distinguished Flying Cross, the Air Medal with numerous clusters, and other awards. He was survived by his wife and daughter, and is buried in St. Mary’s cemetery in Springfield, Vermont. 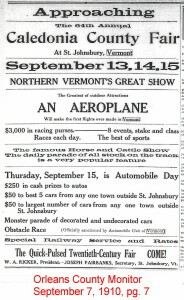 This ad appeared in the Orleans County Monitor, September 7, 1910.